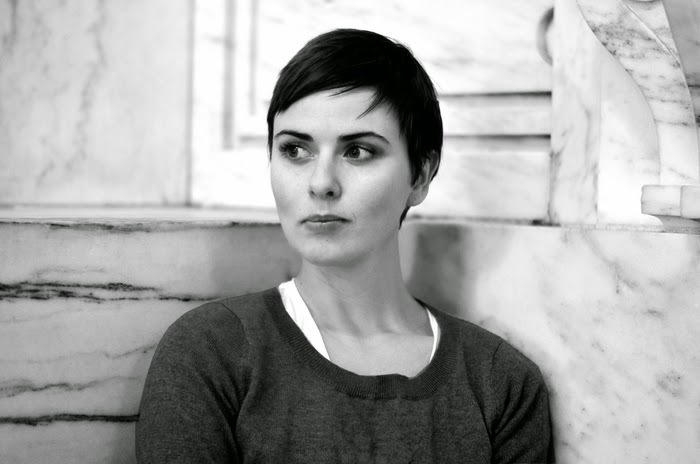 Kat Rosenfield is a writer, illustrator, advice columnist, entertainment journalist, zombie enthusiast, and author of two YA novels: AMELIA ANNE IS DEAD AND GONE (Dutton, July 2012) and INLAND (Dutton in June 2014.) When not writing fiction, she can be found shamelessly gossiping about movies and celebrities as a contributor for MTV News, and offering relationship and life advice as the resident agony aunt on Barnes & Noble's SparkLife. Tell us about the main character -- her dreams, her aspirations, etc. Kat Rosenfield: At the start of the story, Callie exists in a state of sort of comfortable hopelessness. She's been very ill for a very long time, and she's basically adrift; she's too exhausted to try to engage with the world around her, especially when the world is pretty much happy to leave her alone. She doesn't live her life so much as occupy space in it. But she also has memories — unreliable and fading, but still there — of a time in her life when things weren't like this. And she has a promise, one she doesn't really trust because it seems too good to be true, that maybe one day things will be better. Ultimately, this is the story of how Callie goes from being a person who's so tired and broken that she doesn't even dare to dream, to being a person who not only does dream, but who begins to feel things within her grasp that are unfathomable, powerful, terrifying. Is there a playlist for INLAND? Any movies or TV or books that helped you write it? Share them with us. The mythology of INLAND is more a whispering undercurrent than an explicit element, but I looked to a lot of stories about mermaids and aquatic beasties to get the bare shape of it — everything from Hans Christian Andersen's "Little Mermaid" to "The Shadow Over Innsmouth" by H.P. Lovecraft. As for a playlist, I didn't have one, precisely… but I did wake up with P. J. Harvey's "Down by the Water" stuck in my head nearly every night for the entire year that I was working on this book. 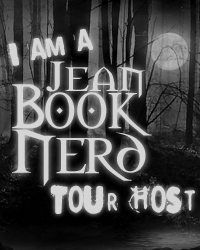 What's another supernatural creature, other than mermaids, that you'd like to write about? This is a tough question, actually. If I were going to do something like this again, I think I'd have to come around to it the same way that I came to INLAND, where the original concept was rooted very much in the real world, and any fantastical elements came second. But without giving too much away, I do have an idea percolating that I hope to start working on within the next year, and it may or may not have something to do with the Devil. Thank you Kat and Penguin for making this giveaway possible. 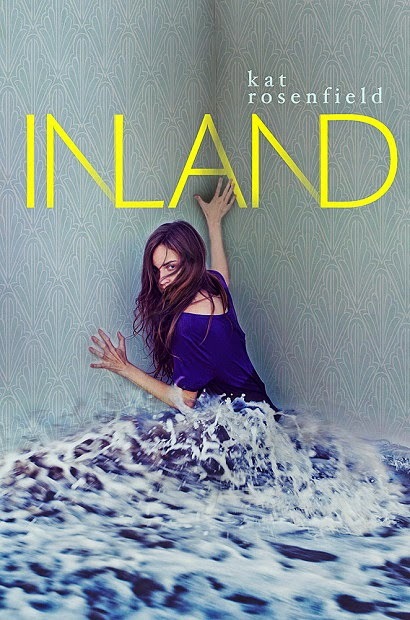 1 Winner will receive a Copy of INLAND by Kat Rosenfield.